Residential neighbors of The Pride Center in Wilton Manors and its tenant – Challenge Fitness – say it appears an ongoing dispute over loud noise will continue, at least in the short term. 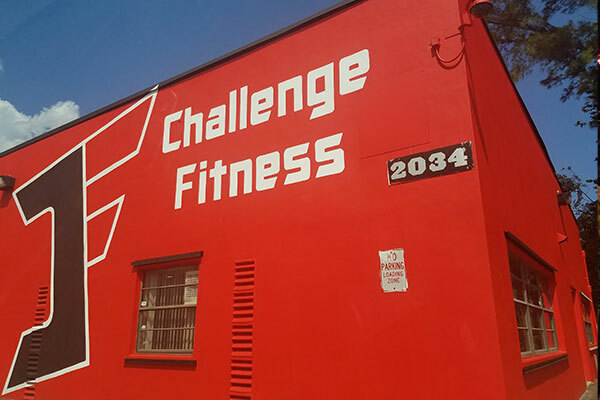 Challenge Fitness has filed an appeal to a “special magistrate final order” issued May 2 that assessed administrative costs of $150 to the Pride Center after a hearing on noise complaints and a commercial platting issue regarding the gym. Challenge Fitness filed an appeal to the order June 1. The residents allege the gym often has large garage style doors open with loud music emanating from the open air atmosphere, as well as noise from the use of a public address (PA) system. Challenge Fitness is described as a “group personal training” concept owned and managed by Jorge Delgado. The noise complaints began in early April, led by Matthew Dreger, the home owners’ association president of the Townhomes at Riverside Place. He said initial attempts to convince the gym to keep the garage door closed and the PA system volume lowered lasted about a week and then continued. At the May 2 hearing the magistrate judge also informed attorneys for the Pride Center and Challenge Fitness that a plat restriction on the property did not allow a commercial business to operate there, bringing the business license and tax certificate into question. The order gave representatives until September 5 to resolve the matter. When asked why Challenge Fitness decided to appeal the magistrate’s order, the gym’s attorney Paula J. Campione said there were two reasons. Campione said she believes the “plainly audible” standard of the noise code is subjective. “Thus, any condo commando can claim to be personally disturbed when there is no legal disturbance at all,” she said. Fegenbush did not immediately respond to a follow up inquiry by SFGN. Campione said the Pride Center has been “nothing but supportive” of its tenant. “Challenge Fitness remains cautiously optimistic that an amicable resolution can be reached with their neighbor. 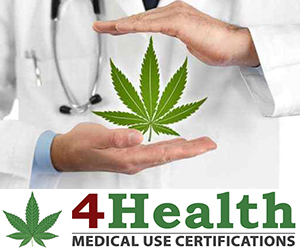 However, Challenge Fitness will exercise all remedies available by law should the HOA continue with baseless complaints,” she said. Meanwhile, Dreger continues to initiate noise complaints to the city on behalf of the HOA. He said he’d been in contact with Wilton Manors Chief of Police Paul O’Connell, who encouraged him to continue to make the complaints so there was an ongoing record of them. “My understanding is that the city is meeting with the Pride Center to find some common ground,” Dreger said. “Our patience is running thin over here … now taxpayer dollars are going to be used to defend the city of Wilton Manors on the appeal, from an illegal and unlicensed business located in the city,” he said. Challenge Fitness is located at 2036 North Dixie Highway.